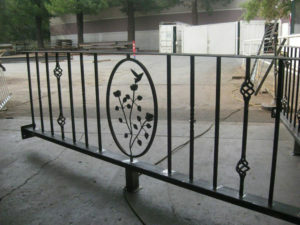 Ornamental iron gates are exceedingly durable and simply never go out of style. 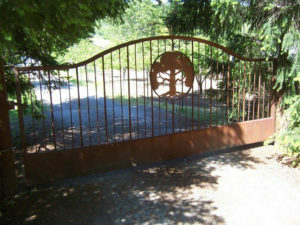 We have designed and built a many different style gates for a variety of applications. Click below to see more examples. 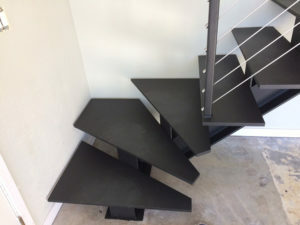 Like gates, iron and steel stairs are both durable and stylish. Unlike other materials such as wood, iron and steel staircases allow greater design flexibility allowing more choice in style an application. 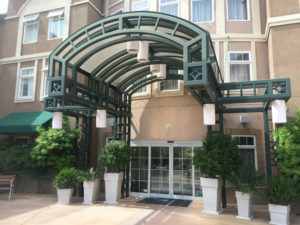 Iron railings can be among the most decorative features in a landscape, home of business setting. The intricate detail possibilities are limited only by the imagination. 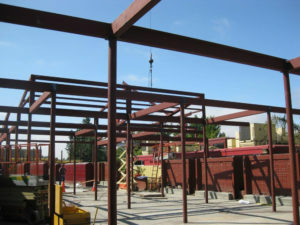 Architecturally Exposed Structural Steel (AESS) can make a bold statement in any residential or commercial setting. It conveys a sense of strength, beauty and longevity while inspiring awe as an architectural feature. Structural iron and steel may not have the same pizzazz as our gates, rails and stairs, but it is no less important and is a huge part of our business. In addition to its strength, structural iron and steel is a favorite choice of architects because of its design flexibility. If it uses iron or steel as a raw material, well, we can build it. 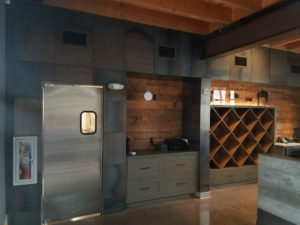 We’ve been helping clients with their unique design needs for years and love to be part of new and exciting applications.